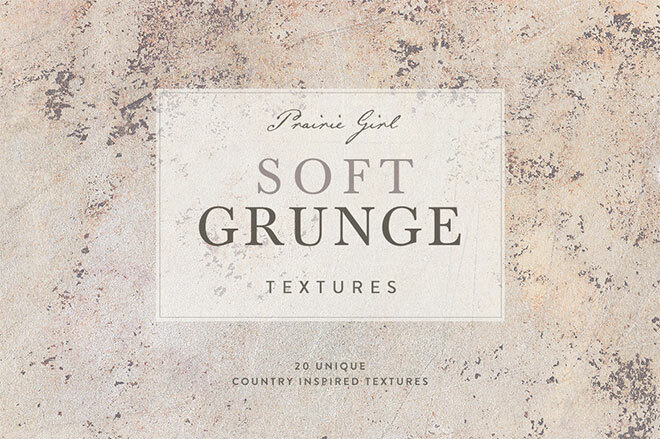 This free set of subtle grunge texture brushes for Adobe Photoshop contains 14 high resolution brush presets at over 4000x3000px in size. 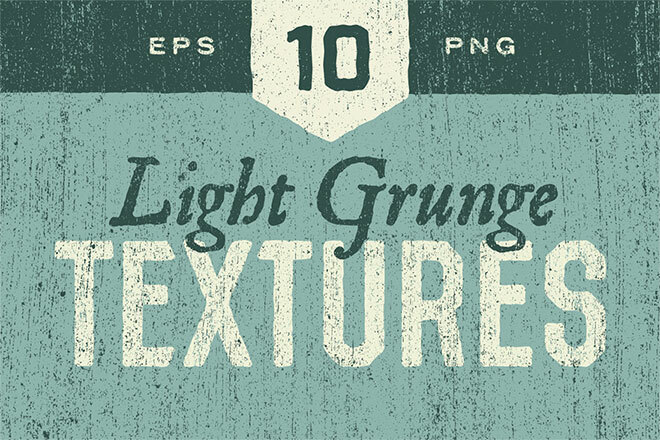 One of the great advantages Photoshop brushes have over regular textures is once they’re installed, they’re always ready for use within your brushes panel, providing you with a selection of tools to quickly add distressed effects to your artwork. 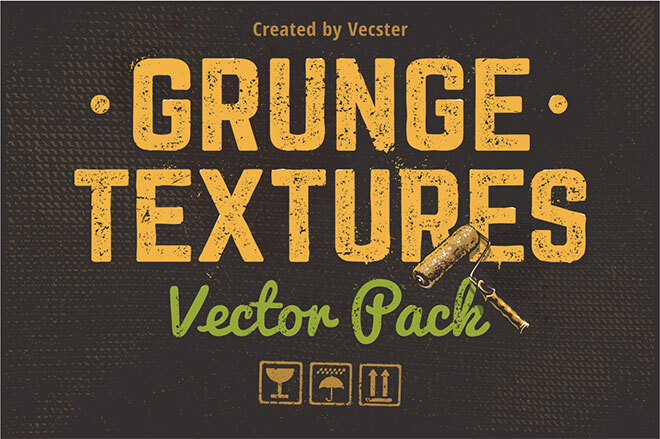 Very useful collection! Thanks for sharing Chris! How cool! These are great, Chris! Thank you! These are wonderful! thank you for your generosity! great set of brushes…thank you so much! Thanks Chris, For sharing nice stuff. Like it. Thanks so much Chris. 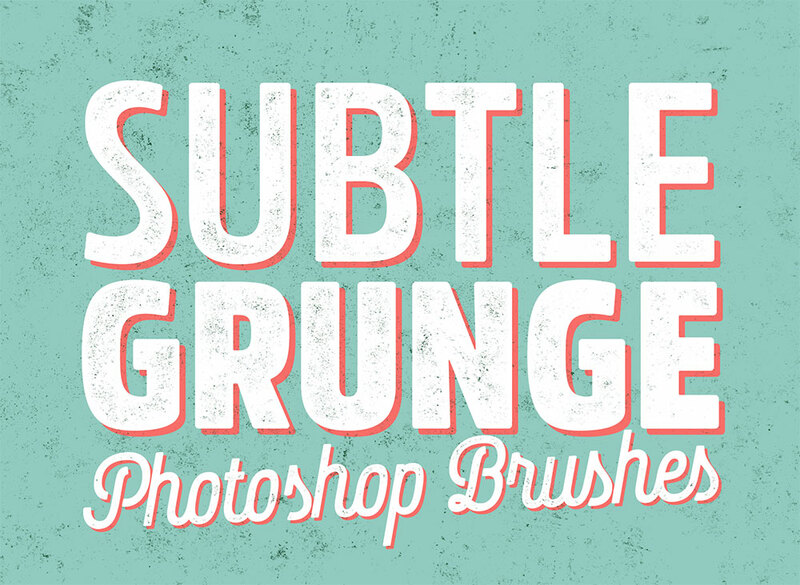 One can never have enough grunge brushes!